Rick is going a little crazy (ok, a lot crazy), as he starts seeing more images of Lori. 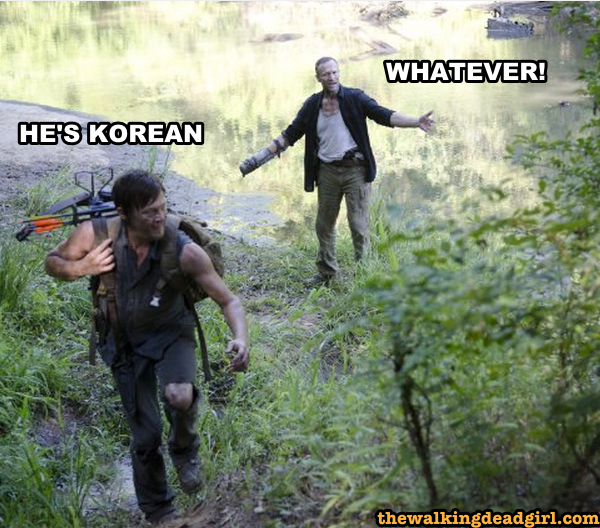 He wanders off into the forest and Glenn takes it upon himself to be the leader. Merl and Daryl don't seem to be enjoying their time together and the Governor drops a walker bomb on the prison. This podcast is always free. You can click the play button above or subscribe to us on iTunes. If you like what you hear. Gives us a review on iTunes, we'd appreciate it.